Goody’s Burger House has landed in Melbourne, at the ground floor of the Greek Centre. From the first day it was flooded with customers who enjoyed trying the delicious Greek burgers and the other meals they serve. 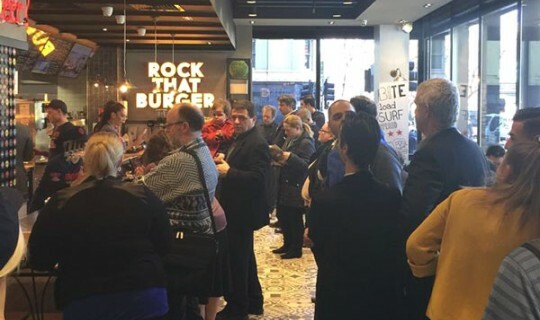 The opening of the first Goody’s Burger House in Australia took place on 15 August and it is a great addition to many Greek businesses that made the Greek Centre their new home and transformed it to a landmark Greek vertical village in the centre of Melbourne’s CBD.